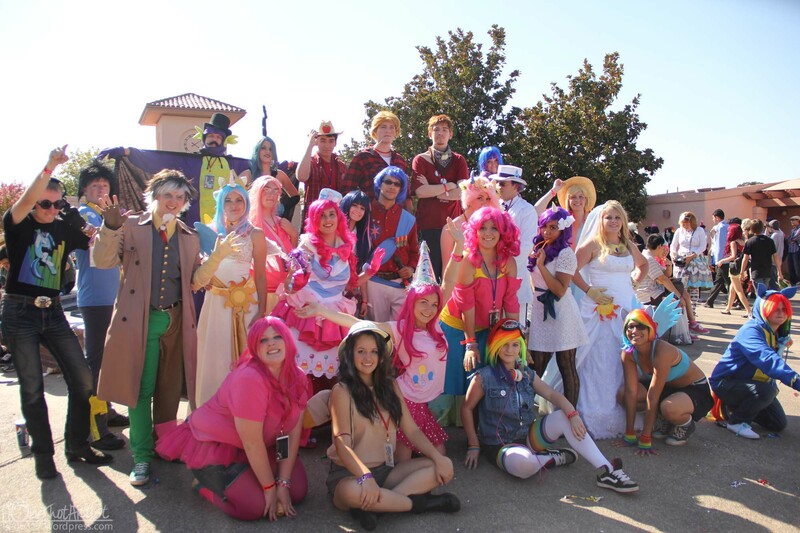 Bringing Joy, and Friendship to SacAnime! 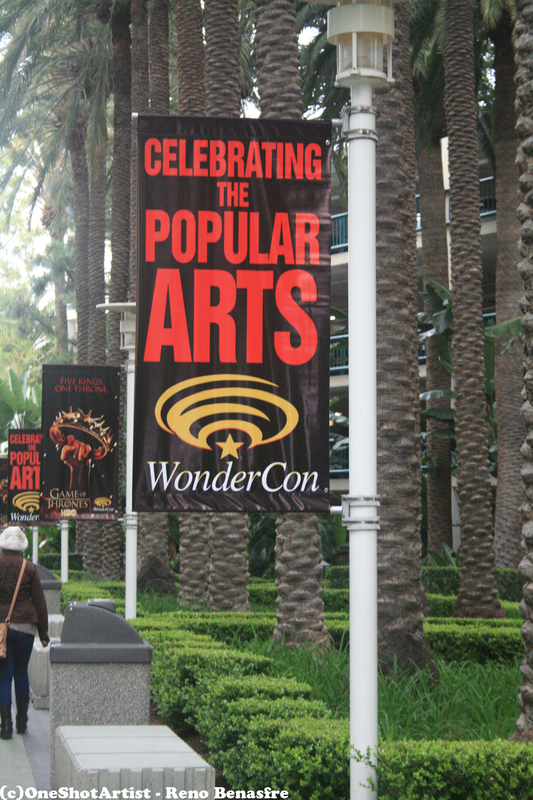 The Final day of Fanime 2012. It was another great fanime in the books, and a even better one because I was able to Cosplay this time around, and I can’t wait for next years Fanime. 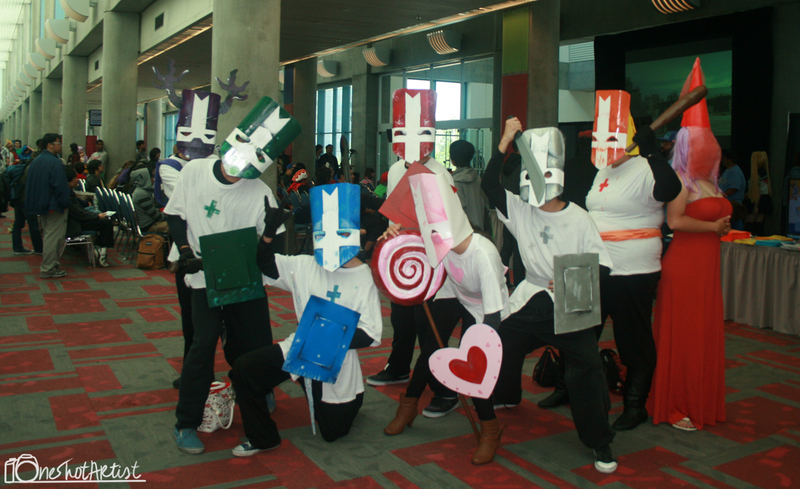 Any awesome group of Cosplayers who are cosplaying as the Castle Crashers.